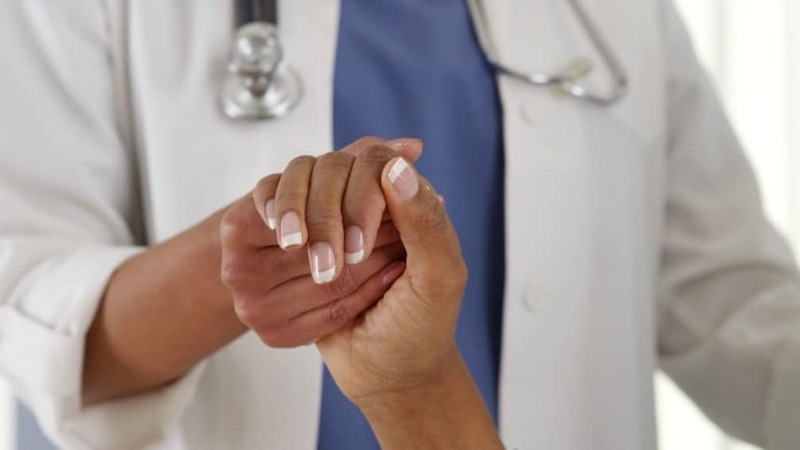 For Black women, a cancer diagnosis could mean facing a greater financial burden than compared to white women, according to a new study published in the Journal of Clinical Oncology, reports the New York Post. That economic disparity can mean all the difference when it comes to treatment. “Financial hardship plays a role in delays, discontinuation and omission of treatment and thus may correlate with racial disparities in breast cancer death,” said Stephanie Wheeler, the study’s lead author and an associate professor in the University of North Carolina Gillings School of Global Public Health. And many Black women may fear they won’t have the ability to pay for cancer treatment. That translates into many Black women without the financial support are dying from breast cancer at a higher rate, according to the study. In fact, the study found that some women skip chemotherapy treatment altogether and some defer getting much-needed medication. According to the National Cancer Institute, for women 65 and older breast cancer initial treatments costs $23,078 and thousands of dollars a month in continuing costs during recovery. “There are a lot of costs people don’t realize they will have, whether it is co-pays, transportation costs [or] parking at the hospital,” said Jean Sachs, chief executive officer of Living Beyond Breast Cancer, a nonprofit in Bala Cynwyd, Pa.